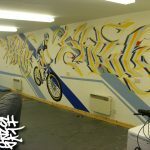 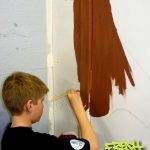 First painting session last night at Smithton and Culloden Youth Club. 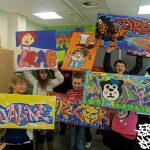 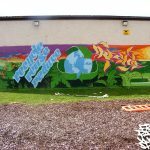 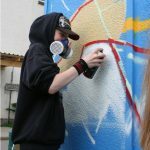 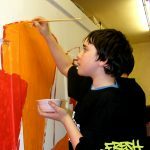 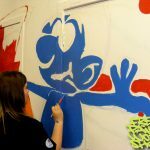 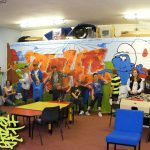 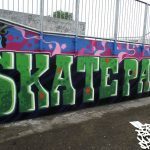 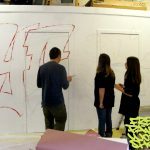 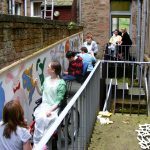 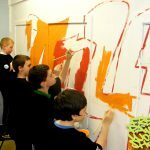 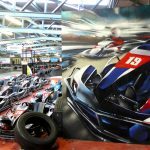 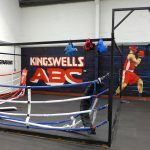 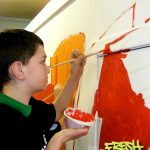 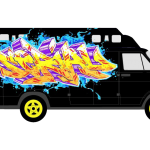 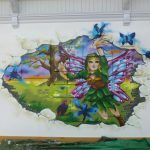 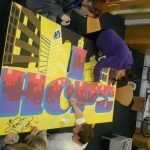 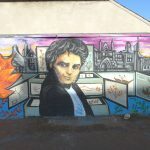 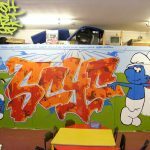 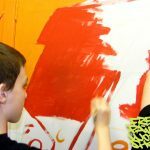 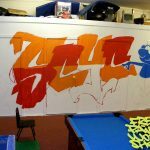 The Art project aims to bright up to the room involving the young people in a series of Art workshops to give the old cupboard a coat of fresh paint. 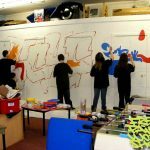 I was very impressed how the girls started to sketch freehand the character then painted it without any help, the boys however were less confident and waited for the outlines. 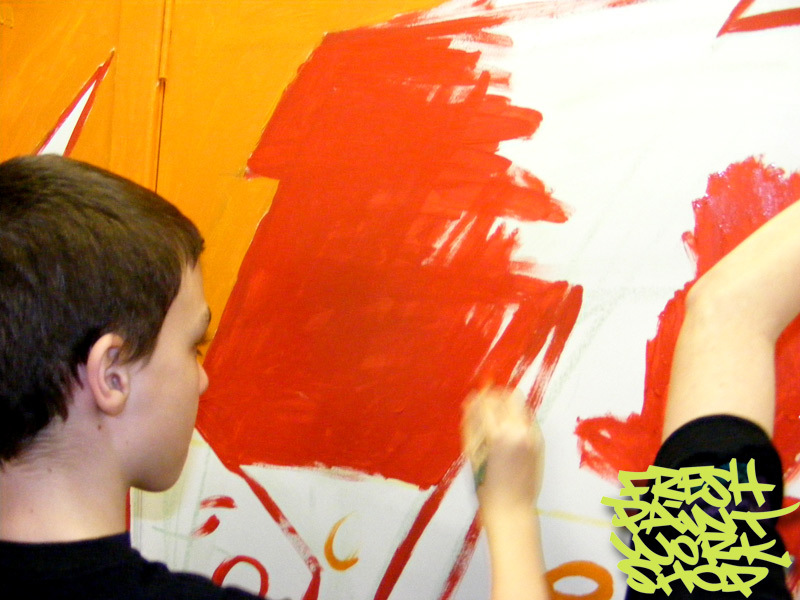 They all showed great potential during the Art workshop.